Marcos is a man of faith and one of the hardest working guys I have ever met. 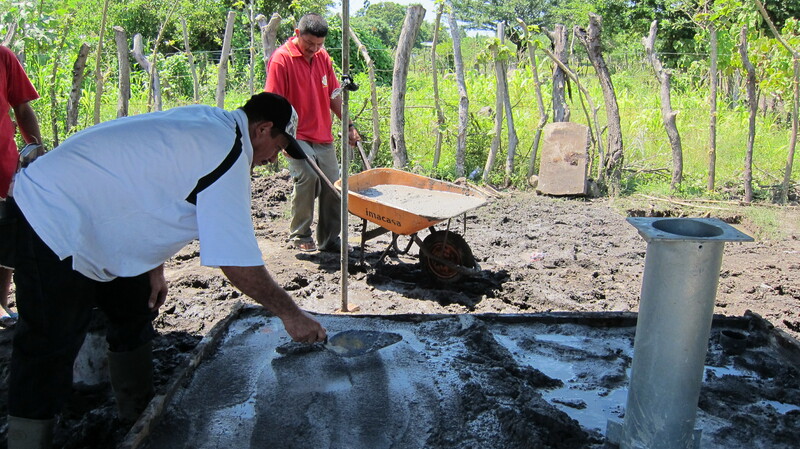 He is pastor of Iglesia Principe De Paz in the village of Los Robles. And he cares deeply about the people of his village. They are the sheep of his pasture and he takes seriously his responsibility to tend to his small flock. Within a short time it became apparent to me that the people of Los Robles hold Pastor Marcos in high regard. 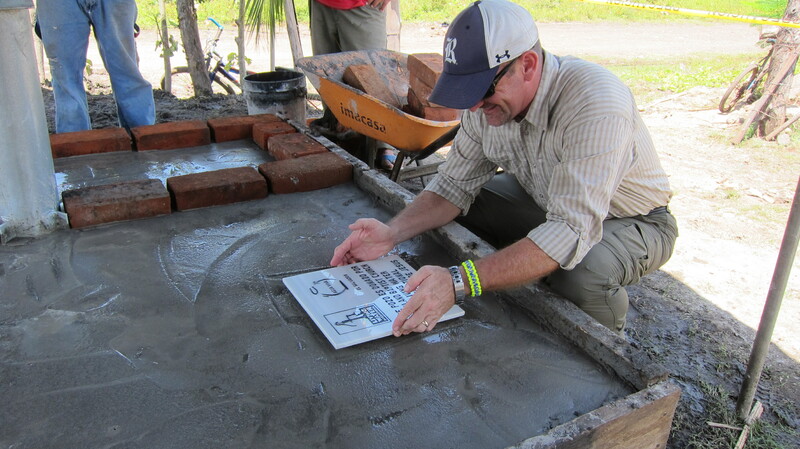 More than once Pastor Marcos and the people of the village have told us that we are the answer to their prayers. It’s been humbling to hear those words from so many different people. The gratitude in Los Robles is palpable. And Pastor Marcos has led the way with his words and with his work. Every day he calls each of our team members by name, tells us how happy he is to see us, and then rolls up his sleeves to join in the work. Pastor Marcos is one of the hardest working pastors I have ever met on any of my travels (and I have been on a lot of travels). No task is too small for him and he does everything with a smile. And because he leads by example, his people follow him without hesitation. The men and women of Los Robles have not only worked hard, they have extended every kindness to us in order to make our time among them enjoyable. 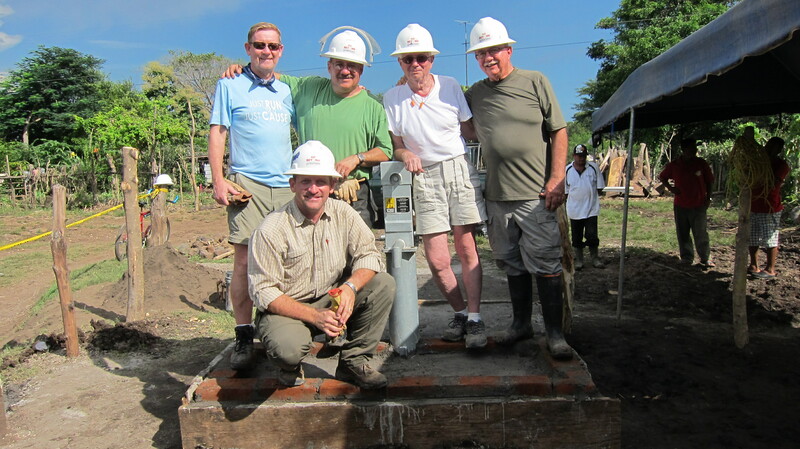 This afternoon we put the finishing touches on the long-anticipated water-well for Los Robles. We all rejoiced when cool, clean water from deep beneath the village flowed to the surface. 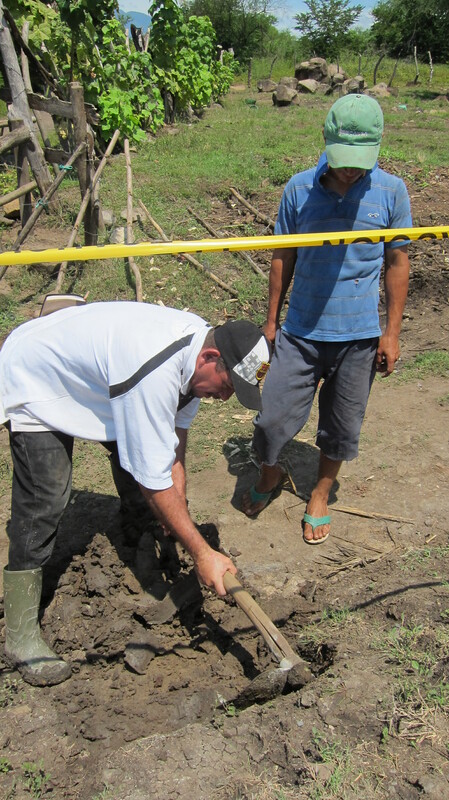 As we pumped water to the surface I looked over at Pastor Marcos. He was smiling. And so was every person there. This, I thought to myself, is what answered prayer looks like — the result of trusting God. I always look forward to the people I will meet as I lead volunteers to serve in so many places around the world. I am especially glad to have met Pastor Marcos. Men like Marcos will be far ahead of me in the reward line in heaven. He serves joyfully in a tough place and is a faithful shepherd to his small flock. 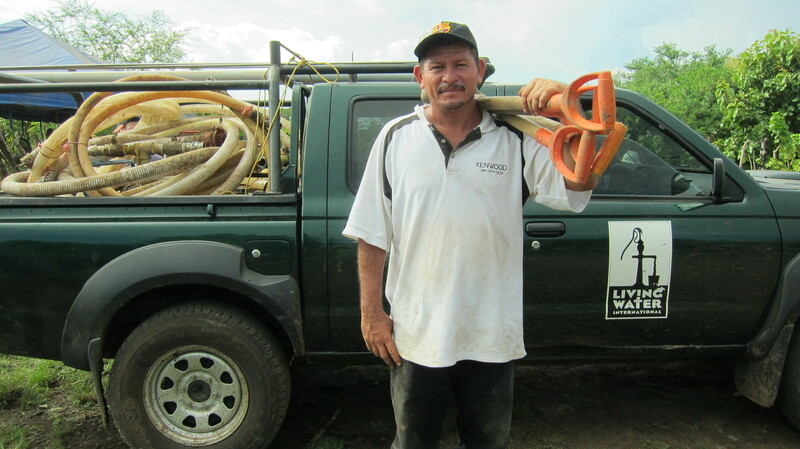 Los Robles is not as dark as it might otherwise be because of Pastor Marcos. He is leading the way in teaching his people what it means to trust God. I love this project that your team has worked on … Go Kingsland team… fantastic! Thanks so much, Craig. Hope to see you again sometime in Cambodia. In my new job, I work with several people from El Salvador. I will share this blog with them. I know they will appreciate it. Thanks for passing the blog on to your friends at work, Gerry. I love the people of El Salvador. Thanks, Clay. I’m glad you will return to El Salvador with our February team. The guys here have asked about you and I told them that you will come again to drill with us. We all miss you.